This post has been updated to include the Safaricom Neon Kicka 4. In a developing market such as Kenya, not everyone has the finances to get the best and most powerful smartphone out there. This market is flooded with entry level smartphones that for years have not offered the best experience. The phones are usable but in some cases they can be frustrating. This is the case with phones with 1GB of RAM or less and Google knows this and that is why the company introduced us to Android Go. 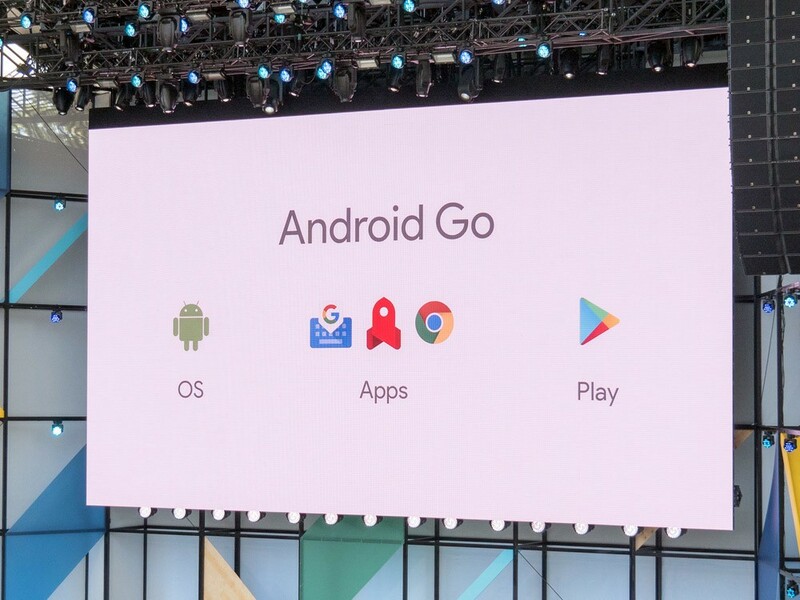 Android Go is the same version of Android but is tweaked to work better on devices with between 512MB and 1GB of RAM. It is not a different version of Android as some people have insinuated but is designed to offer a better experience. I will have a full post explaining what Android Go is in a week so come back for that. Right now, I am going to list the five Android Go smartphones that you can buy in Kenya at the moment. If you feel that there are some missing, please include them down in the comment section below. I have also included one phone that may not be available in retail stores but is good enough not to be included in this list. The Nokia 1 was the first Android Go smartphone to officially launch in Kenya. The phone has been available in Kenya since late April. You can get the Nokia 1 in Kenya for as low as Ksh 7,350 on Jumia but the prices may be slightly higher if you are planning to get it from other sources. At launch, the Nokia 1 was available for Ksh 9,500 but since then HMD has slashed that to around 7K. The Nokia 1 is also one of the cheapest Android Go smartphones on this list and is quite a decent phone for those who want something basic that they can rely on. Below are some of the specifications of the Nokia 1. The Itel A32F is yet another Android Go smartphone you can get in Kenya. Jumia is selling the phone for Ksh 6,599, the cheapest one in the country. The Itel A32F is a really good phone for its price but there are some cases when it slows down but nothing extreme. I found this when reviewing this phone and you can read all about there here. Overall, the Itel A32F should be on your list if you need a better experience from a device with 1GB of RAM and within this price range. The phone’s built quality is not as good as the one on the Nokia 1 but that should not be a big deal to most people. If you read my review of the Tecno Spark 2, then you know that I love this phone. For a phone retailing from as low as Ksh 10,500, it really is amazing. The phone has one of the best cameras you will find on this list and should be on top of the list if you love taking photos. It is the latest smartphone from Tecno that you can get in Kenya and offers the best value for money in my opinion. Below are some of its specifications. The Tecno F2 LTE is a phone very few people have heard of as the company has not been vocal about it as it has with devices such as the Spark 2. The Tecno F2 LTE is available in Kenya from Ksh 9,000 on Jumia. It is the LTE version (as you can tell from its name) of the Tecno F2 that is powered by Android Nougat. The Tecno F2 LTE is for those who want a device from Tecno but may not be willing or able to get the Spark 2. Below are the Tecno F2 LTE specs. The most recent Android Go smartphone is the Nokia 2.1. The phone has not officially been unveiled in the country but I expect that to happen very soon and that is why it is on this list. I had to include it for those who may be looking for an Android Go device and want to know everything that is available to them before they make a decision. It would be unfair to share just the four devices listed above and in a couple of weeks I come here and tell you there is a new Android Go smartphone. I just want you to have all the info before you make the final decision. Below are some of the key specs of the Nokia 2.1. The Safaricom Neon Kicka 4 is the latest Android Go smartphone launched in Kenya. The phone is available for Ksh 3,499 on Masoko. 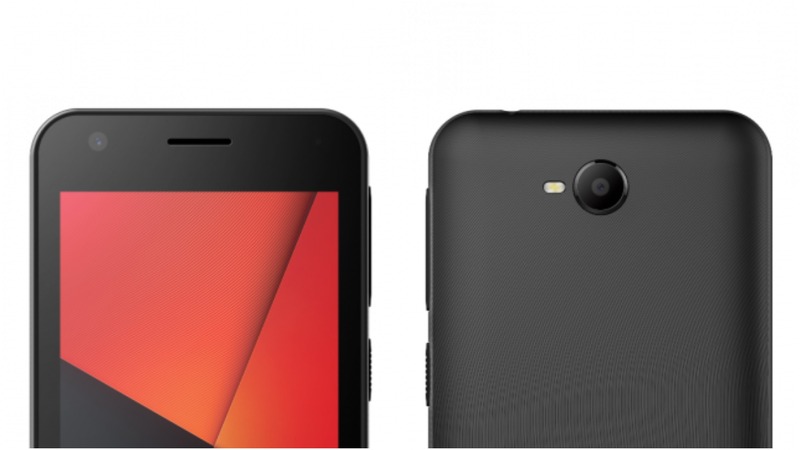 This makes it the cheapest Android Go smartphone that you can get in Kenya. Below are some of the Safaricom Neon Kicka 4 specifications. 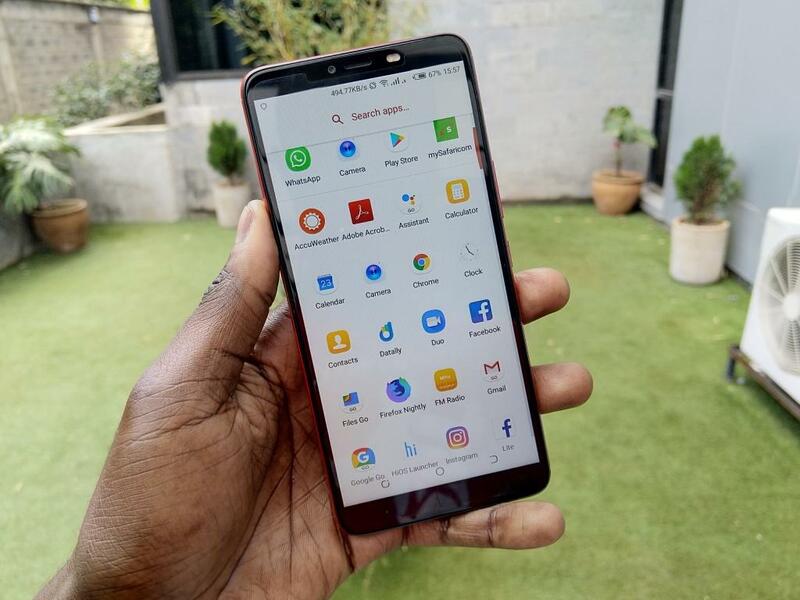 Hey Buddy!, I found this information for you: "Five Android Go Smartphones That You Can Get in Kenya". 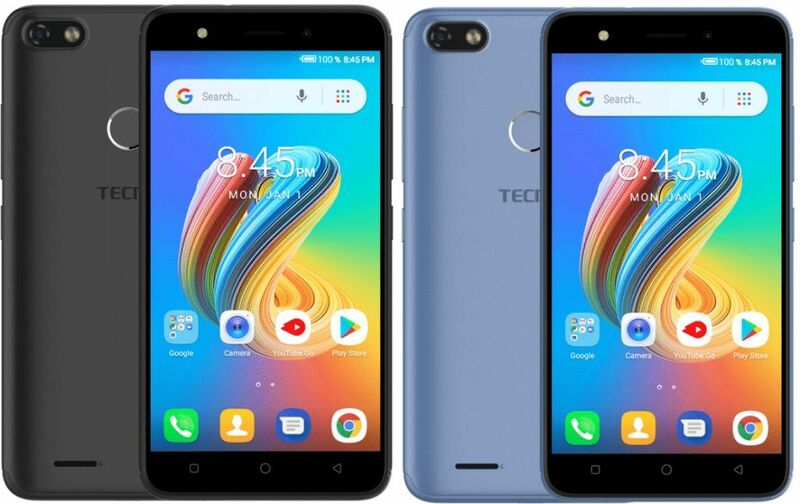 Here is the website link: https://www.techarena.co.ke/2018/07/24/android-go-smartphones-in-kenya/. Thank you.